cure incurable disease, remove previous birth effect. Kali completely. Further she will protect her devotee from all the forms of black magic. Benefits: Remove long-lasting illness, Black magic, its effects and evil spirits. spouse or best friend, destroys disloyalty, cheating and wrong person from your life. bring your family closer together. brings happiness in their lives Reunion of family members and clear obstacles. Enimity, Family problems, Relatiosnship problems etc. 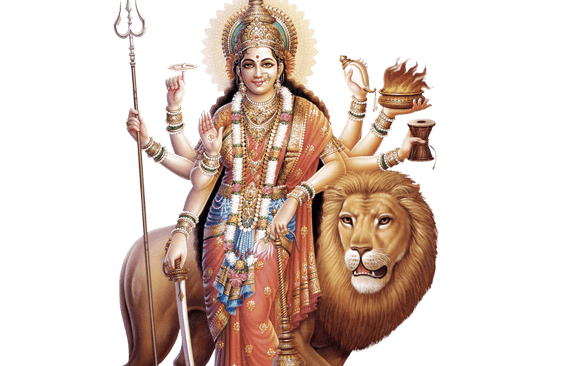 Durga Mata puja needs to be performed following the rituals strictly. chest pains or panic attacks. or long standing health problems will be cleared and be blessed. 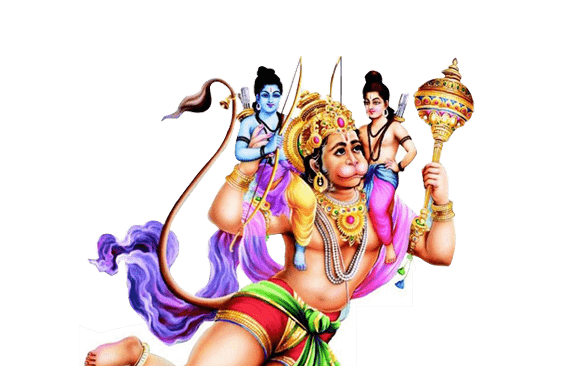 Lord Hanuman puja needs to be performed following the rituals strictly. 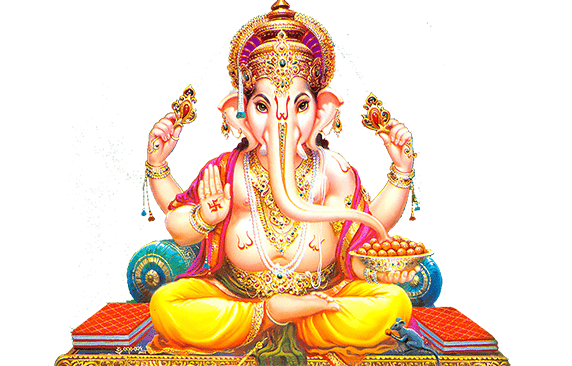 Ganesh ji is lord of good fortune who provides prosperity, fortune and success. And the Remover of Obstacles of both material and spiritual kinds. improve earnings, grow up in career, overcome obstacles in life, improve savings. Lord Ganesh ji puja needs to be performed following the rituals strictly. previous birth effect. 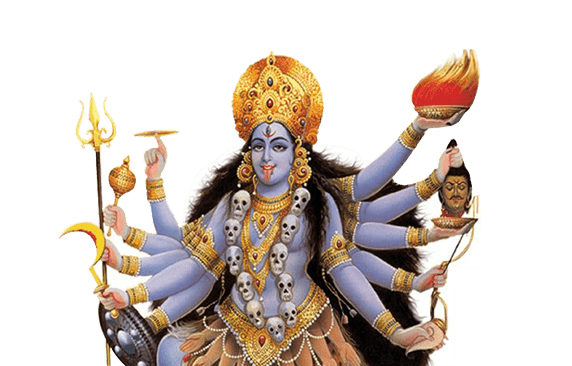 By performing Rudra homam we can get victory over death. illness and helps to attain success in life, gives good health and prosperity. 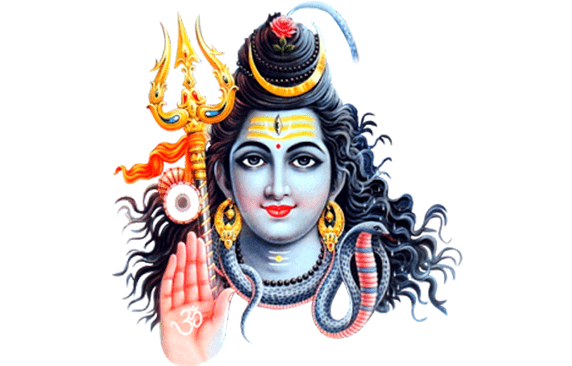 Lord Shiva puja needs to be performed following the rituals strictly. Months of october and november are best suited for this special Lakshmi puja. 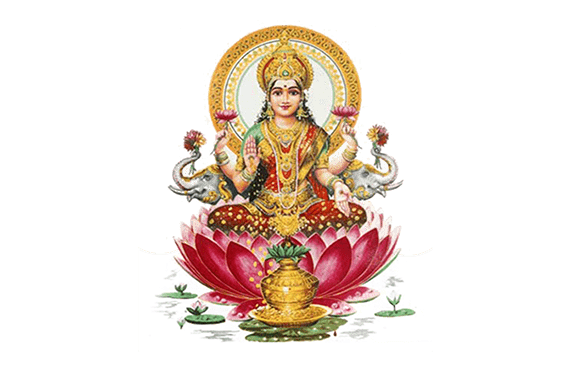 Chanting of Lakshmi Mantra gives wealth, riches, beauty, youth and health. money, property and cleares all financial difficulties gives fortune and income.